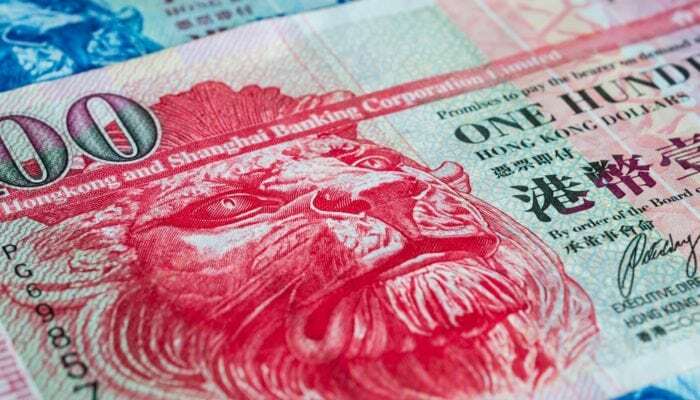 The Hong Kong Treasury decided against the notion of creating a central bank digital currency (CBDC) yesterday, but said that they will monitor the situation. Acting Secretary for Financial Services and the Treasury, Mr Joseph Chan, said, in a press release, that Hong Kong does not need a CBDC at this time because it already has an efficient payment infrastructure. He did not answer whether or not Hong Kong will recognize cryptocurrencies as legal tender. Mr Chan’s reply referenced a CBDC study by the Committee on Payments and Market Infrastructure (CPMI) and the Markets Committee (MC). The study states that when deciding if a CBDC is appropriate, a government should consider the role of the central bank, financial stability and cross-border payment systems. It considers several effects of having a CBDC, including that it may make a country’s fiscal policy harder to implement. Yesterday, Mr Chan also highlighted the issue of anonymous trading of cryptocurrencies for posing potential money laundering risks. He focused on the requirement for exchanges and cryptocurrency-related businesses to perform Know-Your-Customer (KYC) and Anti-Money-Laundering (AML) checks. In February, Hong Kong’s Securities and Futures Commission (SFC) warned crypto exchanges that they should not support tokens that could be deemed securities. The SFC has already interfered with one initial coin offering (ICO), which it deemed to be offering a ‘collective investment scheme.’ The Black Cell ICO, which offered users the ability to redeem equity shares, was ordered to not sell any tokens to residents of Hong Kong. In addition to this, Hong Kong’s Financial Services and Treasury Bureau (FSTB) and Investor Education Center (IEC) have launched a combined campaign to educate investors about cryptocurrencies. The information focused on the potential risks of cryptocurrencies and was aimed at helping individuals to make informed investments.